This collection represents the publisher’s personal favorite poems by Edgar Allan Poe. The theme of these poems is Poe’s reflections on nature, magic and the dream world. 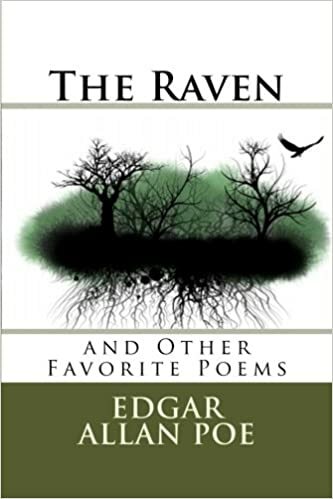 The publisher chose The Raven as the first poem, in hopes that the movie “The Raven” in 2012 inspires readers to explore the light and very dark writings of Poe. Some of the poems included in this book are Annabel Lee, Dream, Fairyland, The City in the Sea and many more.